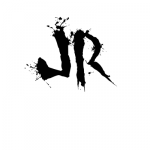 Thanks for the nod JR. This was a fun topic. Carmen Im honestly surprised I am on the poll….